On Saturday, Shaker Heights police in Ohio arrested a former Cuyahoga County Common Pleas judge in connection with the death of his ex-wife at her home on Saturday. Authorities said Lance Mason was taken into custody after police responded to the 17000 block of Chagrin Boulevard for a domestic violence call on Saturday morning. 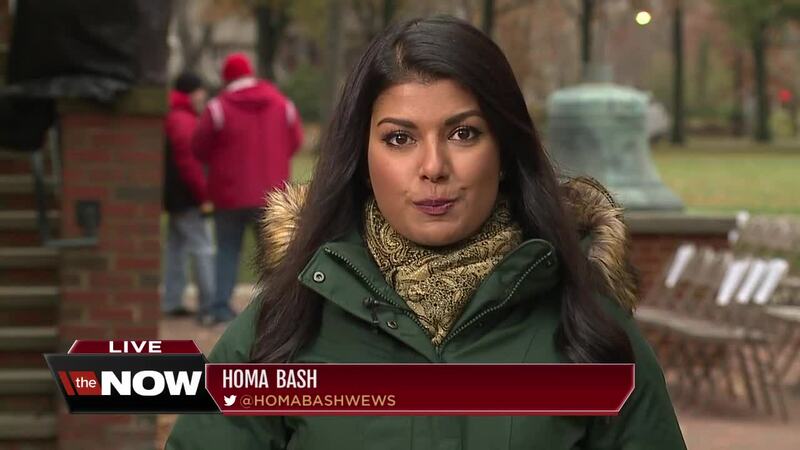 The woman was identified as Aisha M. Fraser, a sixth-grade teacher at Woodbury Elementary School in Shaker Heights, Ohio. While standing outside the driver's door of his cruiser, a police officer responding to a domestic abuse call was hit by Mason driving his Audi SUV. The officer suffered serious injuries to his lower legs and ribs, according to court documents. The officer was hospitalized. Both the SUV and the cruiser sustained disabling damage. After the crash, Mason exited the vehicle and fled on foot into a nearby home on Chagrin Boulevard. Police arrested Mason at that home. Mason has been charged with felonious assault of the officer. A family member said Mason attacked Fraser while she was dropping off their daughters , and that the daughters were nearby at the time of their mother's death. 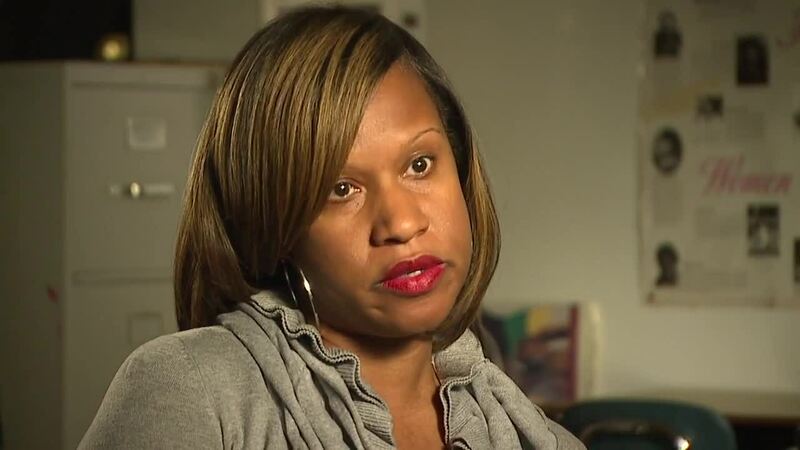 "When she pulled in to drop the kids off as agreed, as she was taking the children out of the car, he attacked her," Aisha's uncle, George Fraser, said. "Traumatizing them for the rest of their lives." On Saturday, Lynn Mason, Lance's sister, called Shaker Heights police saying that her brother was attacking his ex-wife. She said she thought weapons might be involved and told dispatch she was inside with his daughters. "He stabbed her, and she is dead," Lynn Mason told dispatch. Throughout the calls , Mason and Fraser's children can be heard sobbing. As part of his judicial release from prison after the 2014 beating, Mason had probation requirements in place. Because he was a former Cuyahoga County judge, to avoid any potential conflict of interest, Lorain County Adult Probation conducted "courtesy supervision" in Mason's case for Cuyahoga County, according to a court administrator. In June of 2016, Mason's case was assigned to a deputy chief probation officer who supervised him. The administrator said Mason did not violate his probation at any point and reported to every assigned office visit monthly, and later bimonthly, due to compliance. He was also tested negative for drug use each visit. In addition, he completed his anger management course, the administrator said. His last probation visit was Nov. 5, and before his ex-wife's death, the conditions and restrictions — including a no-contact order — were still in place. Mason was required to complete probation through 2021. 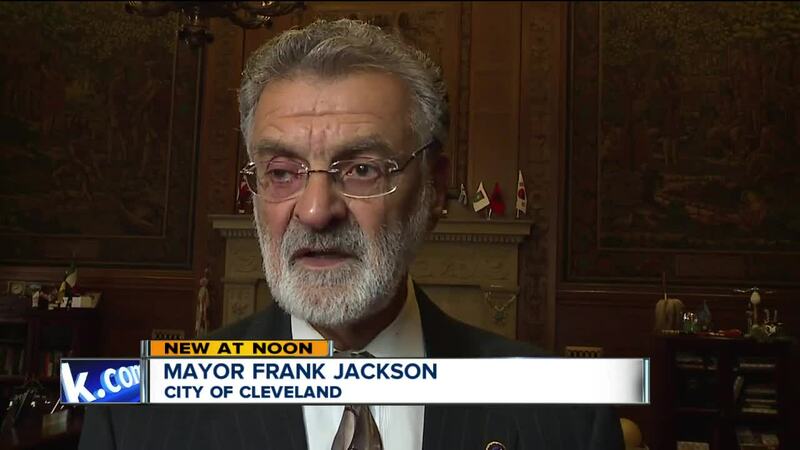 In November 2017, Cleveland Mayor Frank Jackson hired Mason as the city’s Minority Business Development Administrator. Mason was fired from his city job on Saturday evening following his arrest. The mayor defended the hiring on Monday. At a city council meeting on Monday night, some council members said they want the city's "second chances" program re-examined, a move the mayor said he would not welcome. Shaker Heights canceled all professional learning scheduled for Monday and Tuesday to give the community a chance to grieve the death of Fraser, a teacher in the school system. A vigil was held in Fraser's honor on Monday at 5:30 p.m. at Woodbury Elementary School. The Shaker Heights Teachers' Association also has a GoFundMe campaign to raise funds for Fraser's two children. The feeling at the vigil was one of grief and shock, according to our reporters in attendance. Those who knew Fraser well said she was putting her life back together again following her divorce from Mason. No criminal charges relating to Fraser's death have been filed yet, but Shaker police do say that charges are forthcoming.